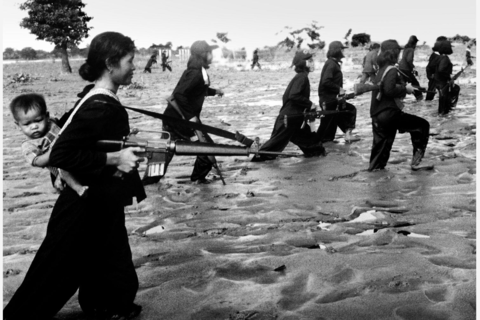 It’s an image you cannot forget, and shouldn’t try to. 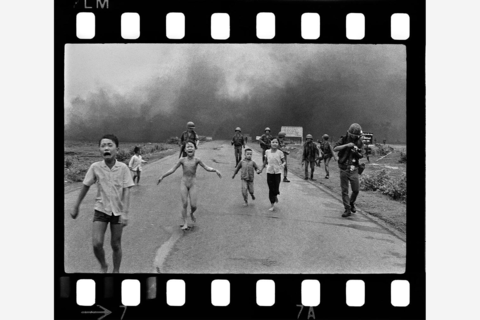 Nick Út’s Pulitzer Prize-winning photograph of a naked girl fleeing a napalm attack remains — and always will be — the most searing image of the Vietnam War. Over 45 years after it appeared on front pages and won every major photographic award, it continues to spark debate, indignation and emotion. 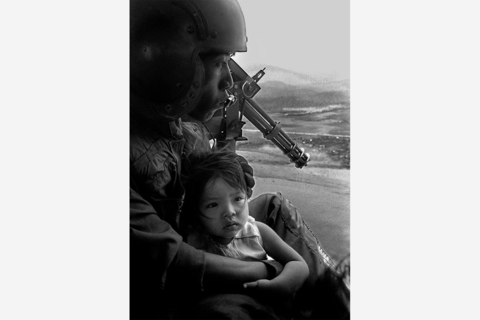 ‘My Story by Nick Út’ features the iconic photograph along with other 24 remarkable Vietnam War images by Nick Út recipient of the Leica Hall of Fame Award 2012 for his contribution to photojournalism.